X-ray material testing can give You a picture from inside, no damage, fast and accurate, from the hide manufacturing defects, damages, deviations, structural characteristics. So You can prevent the possible expensive reclamation costs. This procedure is to use to final quality inspection but also to detect production non-conformities and to optimize the manufacturing technology. Our industrial Y-Ray equipment from Phoenix is a high-resolution micro focus for 2D real-time tests. 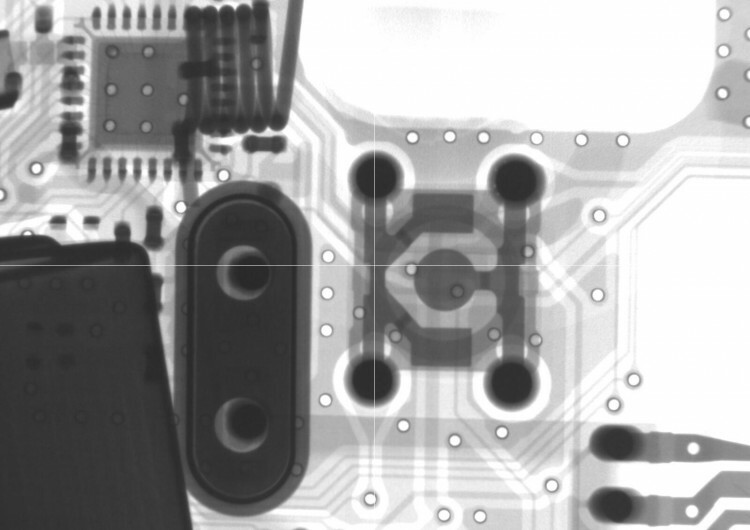 Particularly suitable for X-ray testing soldering (such as BGA, QFN, QFP for PTH, Flip Chip, CSP, soldering, etc. 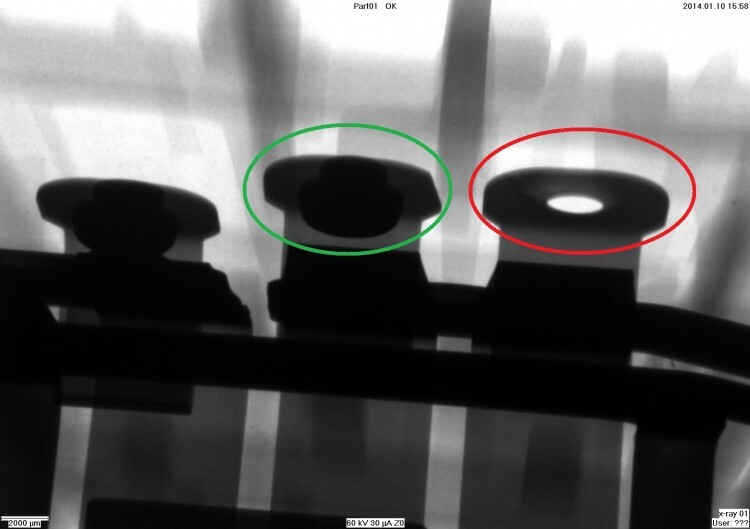 ), respectively X-ray testing of electronics and mechanical components.